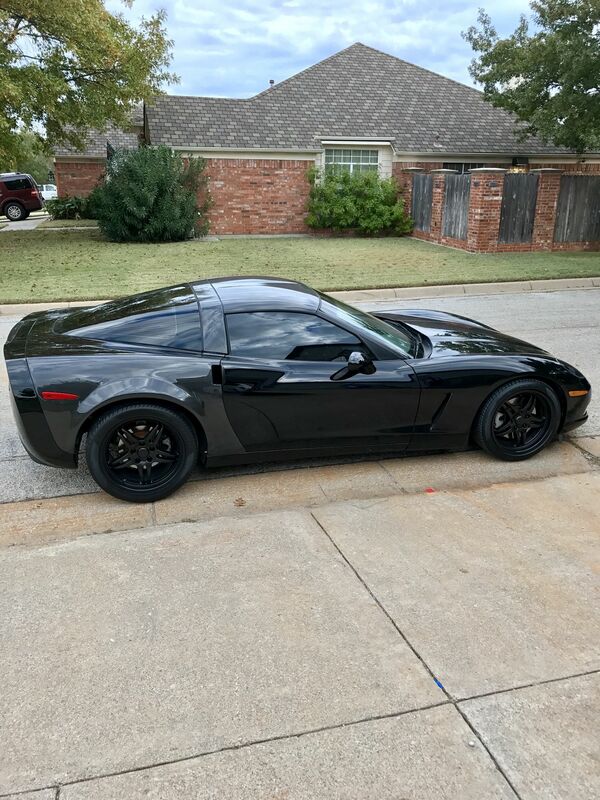 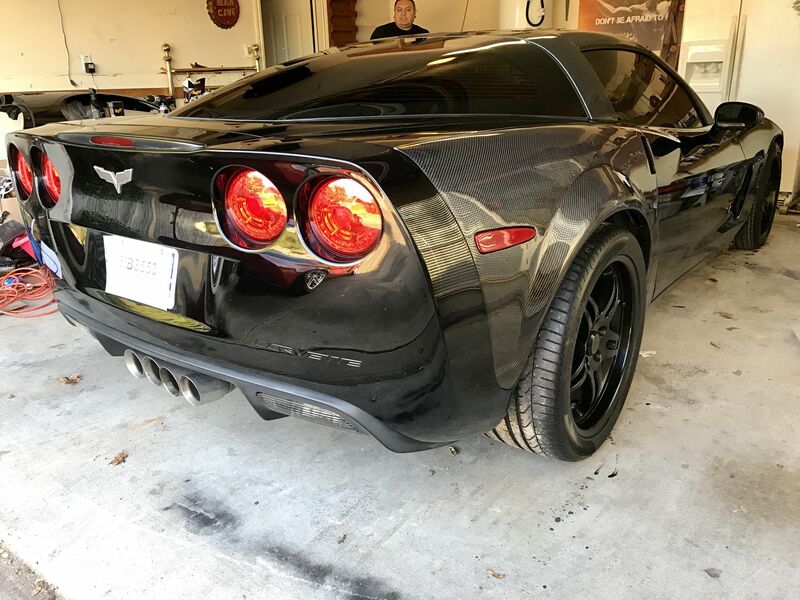 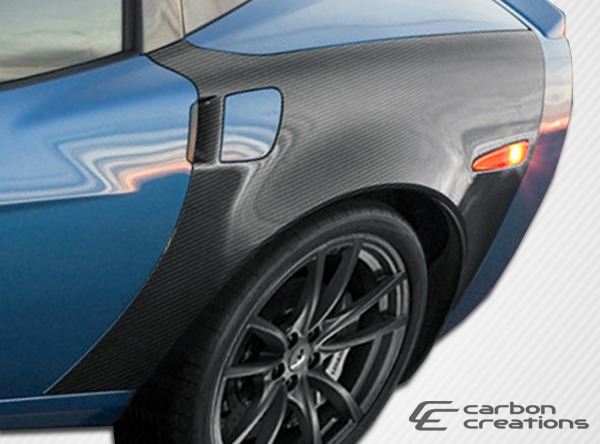 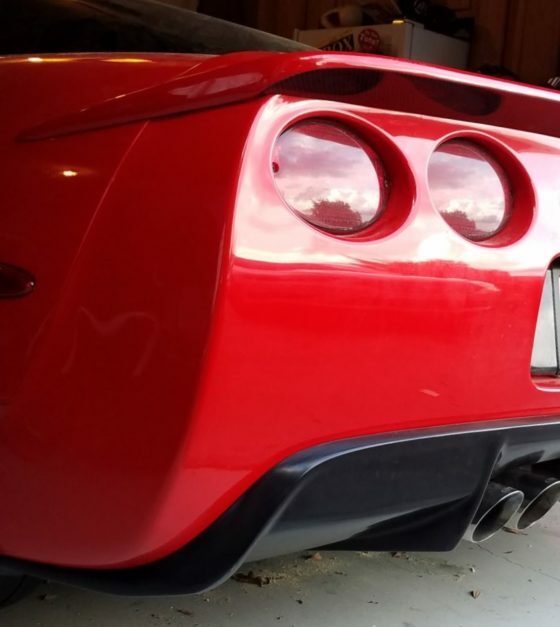 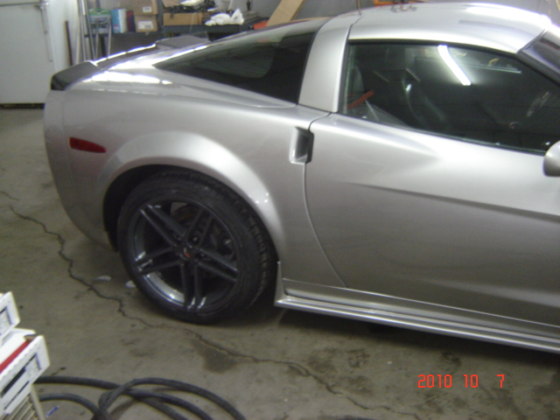 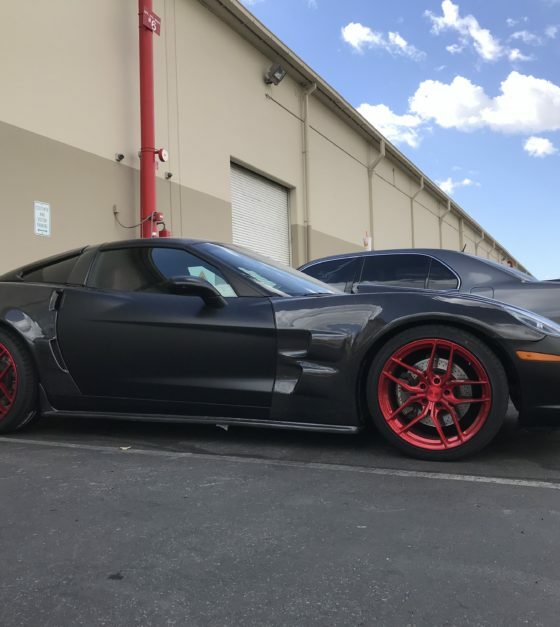 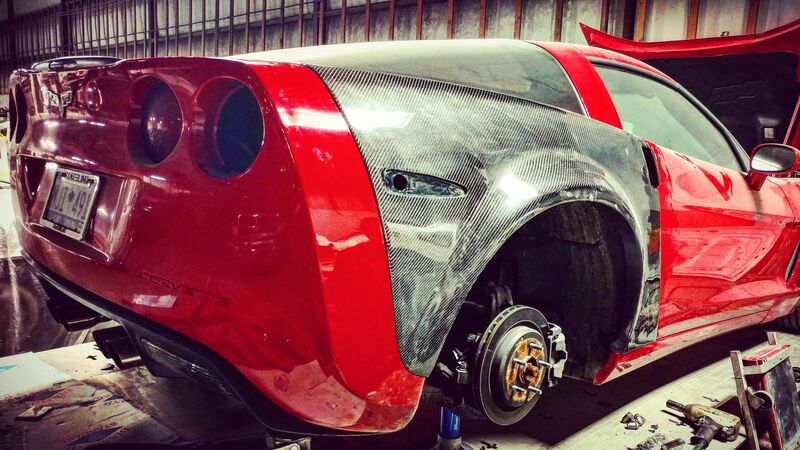 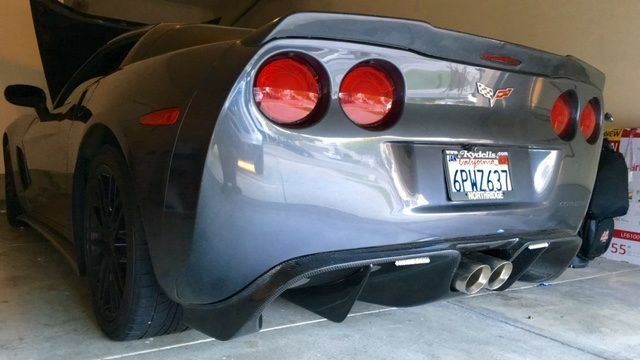 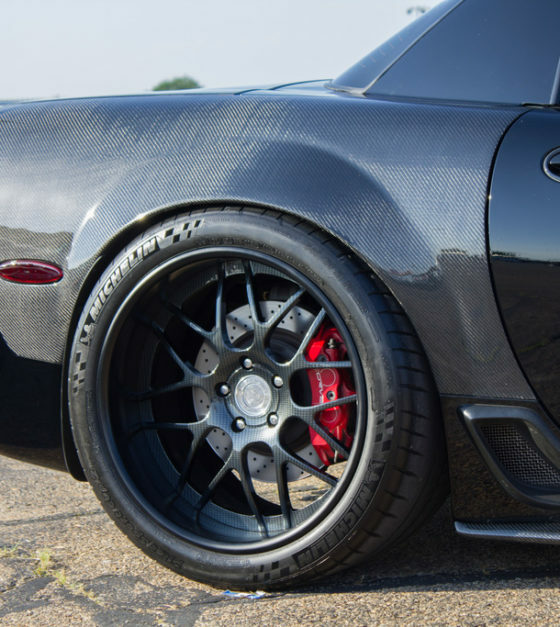 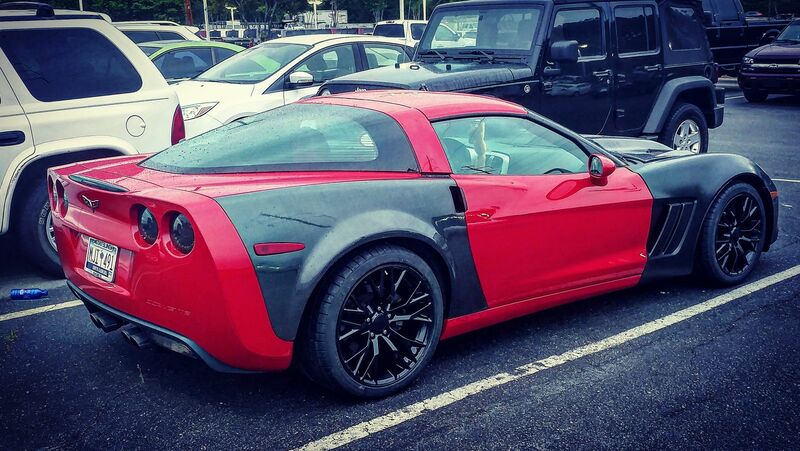 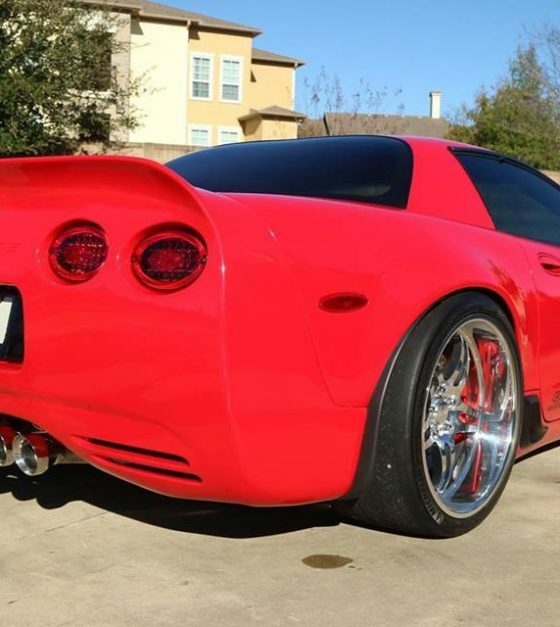 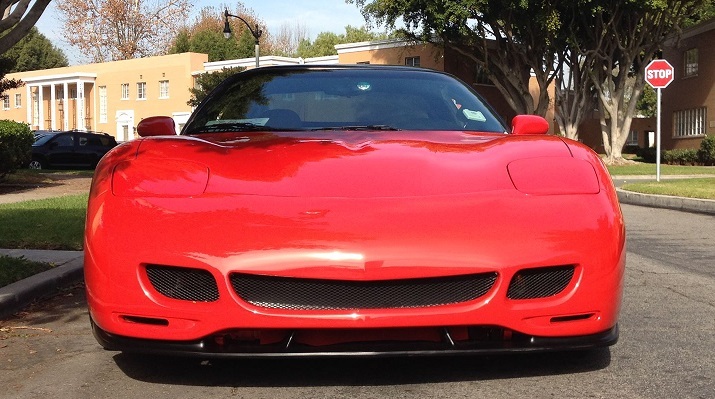 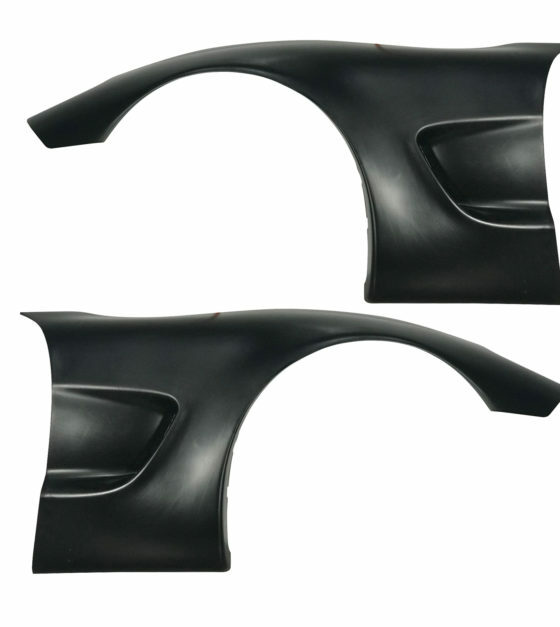 These 2 inch wide fenders allow you to run a wider tire on your base Corvette C6. 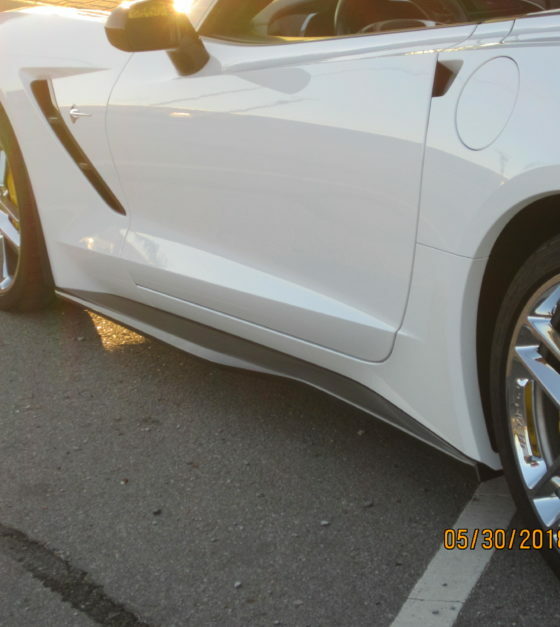 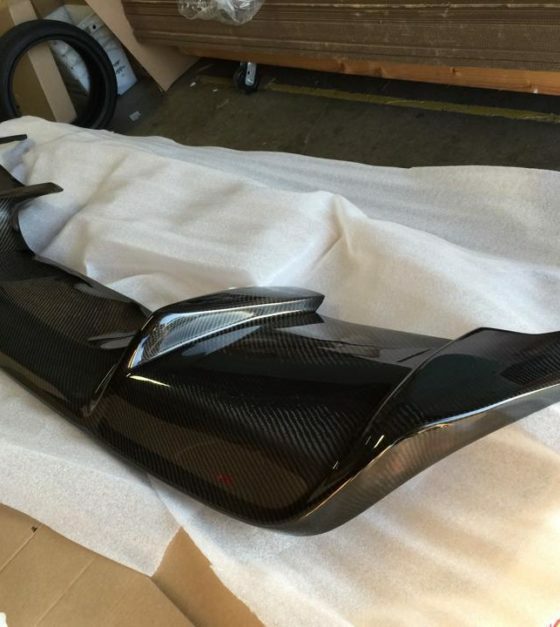 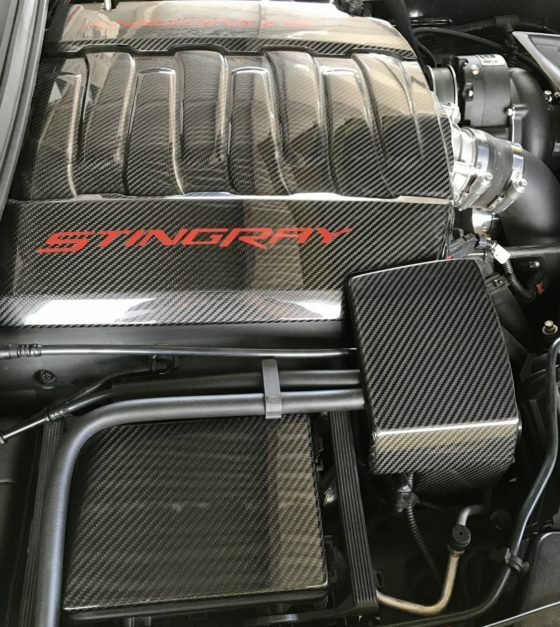 These are 2 inches wider per side, or equal in width to a Z06 or Grand Sport. 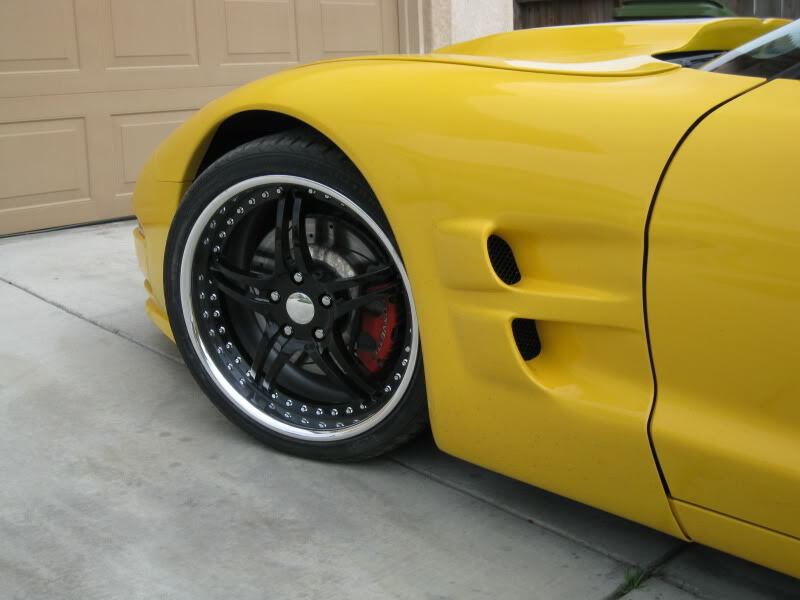 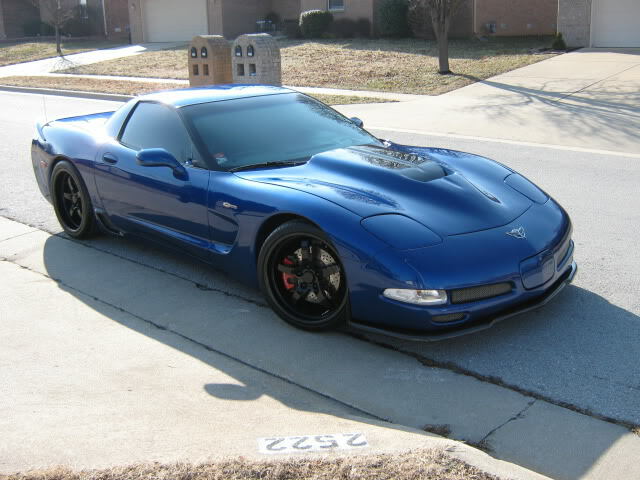 These are 2 inches wider the base C6’s or as wide as the Z06, price is for a set, left and right.